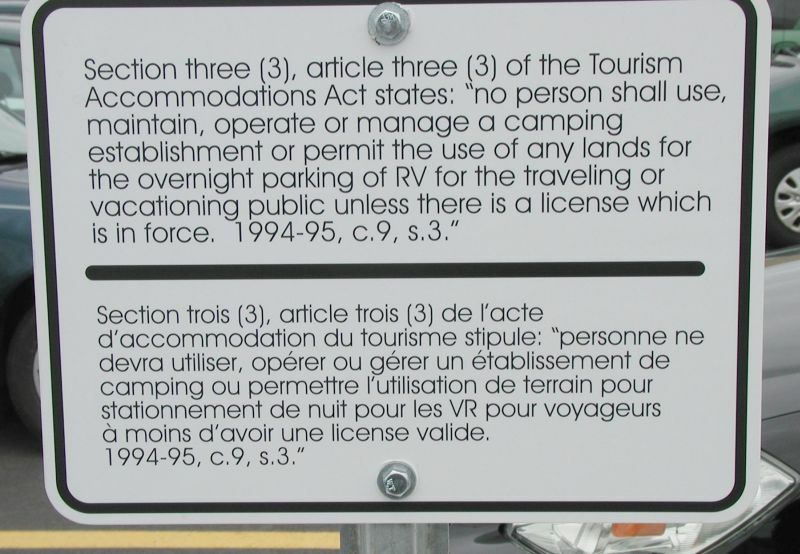 In Nova Scotia RVers who are 'Members of the Traveling or Vacationing Public' must stay in public or licensed private campgrounds - even in an emergency. 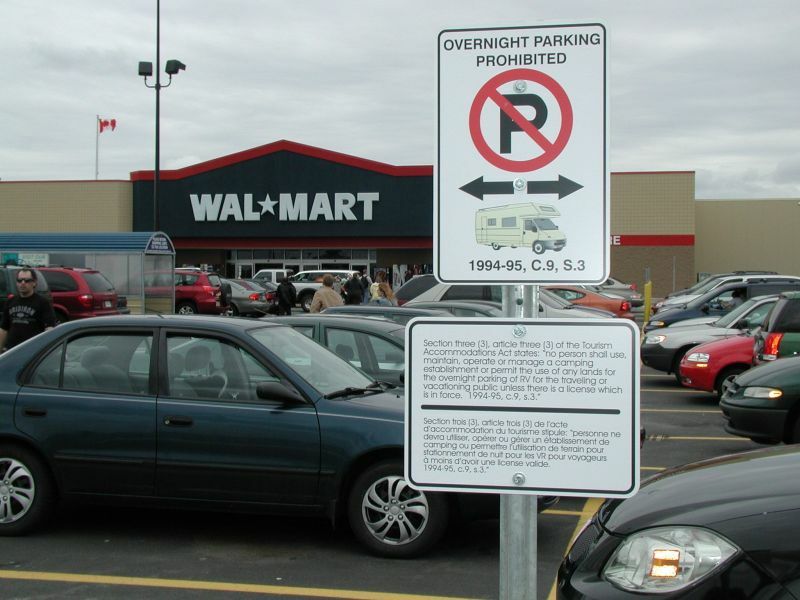 If public or private campgrounds are full or closed for the season, then there is no legal place for RVers to stay. In Nova Scotia that's the law!